Have you been successful in losing weight, only to gain it back when you stop dieting ? Have you been planning for a long time to lose weight but have not been able to make a start ? Have you made up your mind to have a slender, attractive figure, only to have your good resolutions vanish at the temptation of some irresistable goodies ? In this ebook you'll discover a step by step method of changing your routines and behavior patterns which will not only help you lose weight but also ensure you stay that way forever. Simple steps anyone can follow and adapted to fit any lifestyle. This e-Book "Loose Weight Through Self Hypnosis" – is packed with full of the information you have been missing in your goal to lose weight. Most powerful Hypnosis weight loss ebook Proven to work for thousands of people. Start getting to the body you've always wanted right away! This ebook teaches you all you need to know about How to eat to lose the weight you want and keep it off...permanently. REVEALED – How to Lose Weight & Get Healthier … Without Starving Yourself, Depleting Your Energy or Spending a Fortune! 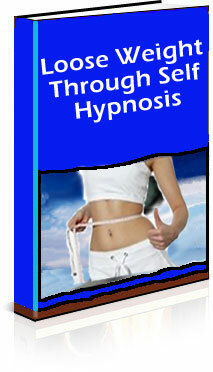 Download Loose Weight Through Self Hypnosis Now ! The e-Book - Loose Weight through Self Hypnosis Reveals - How to Loose Weight & Get Healthier, without Starving Yourself, Depleting Your Energy or Spending a Fortune ! Are you sick of nicknames like "fatso", "fatty", or "hippo" ? Are you tired of carrying those obnoxious tyres around your torso? Put Your subconcious mind to some rigorous workouts and enjoy the results. 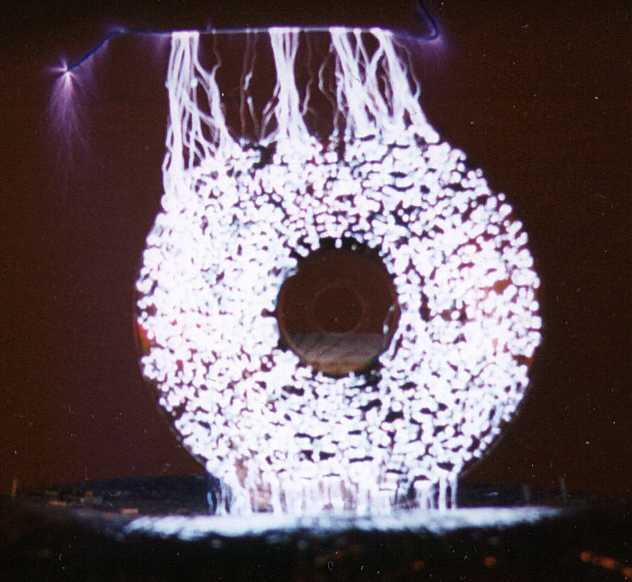 This CD is scientifically created by blending alpha mind music and carefully developed suggestions. The CD - Loose Weight Audio CD by Mr Pradeep Aggarwal is Priced at - 250/- inclusive of courier charges.